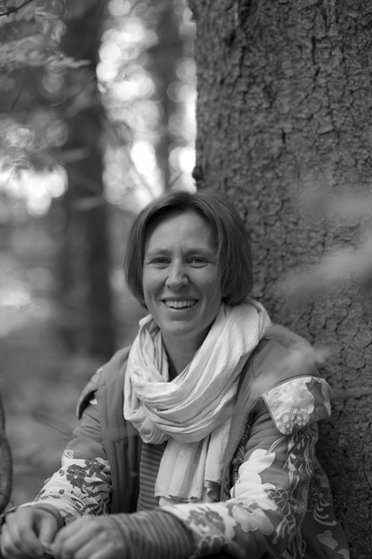 Anna has a Ph.D. in Ethnology from Göteborg University (2005). Currently, she is working together with Filip Wijkström, Katarina Friberg and Susanne Wallman-Lundåsen in a cross- disciplinary study of evalutations of projects funded by Allmänna Arvsfonden. She has been engaged as a researcher in inter disicplinary projects at Arbetslivsinstitutet Stockholm and Östersund, Uppsala University, and have been affiliated to University of Western Sydney, Australia.